Our iPhone 7 plus repair services are of the top draw. Call us now! iPhone 7 Plus is known for its high water resistance capabilities. But they do not cover/replace phones which get damaged due to water/moisture exposure. So if you have an iPhone 7 plus which got damaged via this, then you should talk to our experts at iPhone Repair Workshop. Our iPhone 7 Plus repair services are the top draw. Over the years we have catered to numerous Apple as well as other smart devices for numerous clients. And the thing which is pleasing for us is that we have always made our clients happy and satisfied with our end results. Our team has authorized Apple technicians. For your convenience, we will send out experts to your place/office to receive your smartphone. With our services, we offer 6 months of warranty. 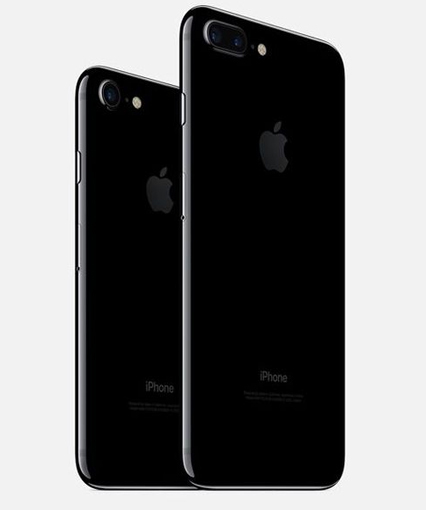 After iPhone 7 Plus repair services, we will deliver it to you completely free. Our repair/replacements are quality proven and available at affordable costs. If your iPhone 7 plus incurs these issues too, we can repair or replace it. Note – We offer iPhone 7 Plus genuine replacements! Reliable spare part suppliers deliver each of our parts and so quality and longevity are always guaranteed via us. Use our contact details to get in touch. We will have our experts come down in no time. If it is a minor glitch, we will do the needy repairs there itself. Reviews of our iPhone Plus repair services is very good. So just get in touch! We have apple certified and authorized technicians to provide repair services in Delhi. Our technicians will visit your place for repair services if you want i.e. onsite iPhone repair services. 6 months of work guarantee to ensure that clients be assured about the repair work. 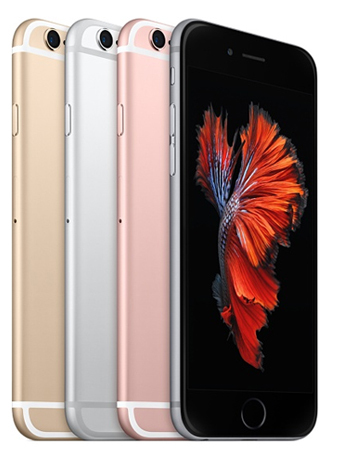 If our Apple certified technicians fail to repair your iphone, you do not need to pay. We provide timely and immediate iphone repair services without any delay. We can guarantee for the lowest and affordable repair pricing.